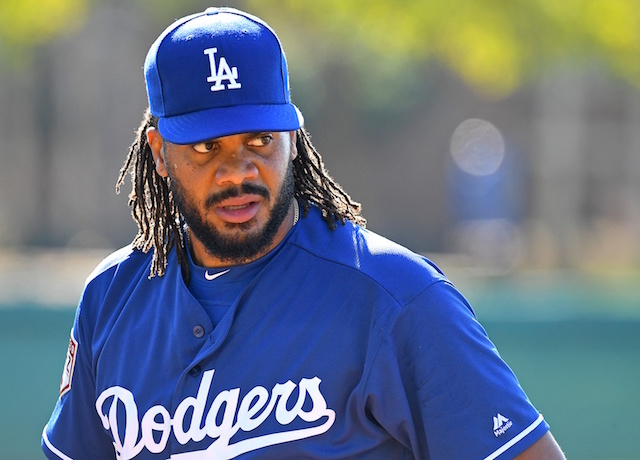 The Los Angeles Dodgers began Spring Training games over a week ago, and to this point, neither of their two best starting pitchers have so much as taken the mound in Cactus League play. For Clayton Kershaw, that is due to injury reasons as he has been dealing with discomfort in his left shoulder. Walker Buehler, on the other hand, is not injured but being cautiously monitored. The 24-year-old is coming off a career high in innings pitched, and considering he is still just a few years removed from Tommy John surgery, the organization is slow-playing him a bit this spring. Dodgers manager Dave Roberts not yet certain when Buehler will make his spring debut, although he is not worried about the right-hander’s status being in jeopardy for the beginning of the regular season. In 24 regular seasons games (23 starts) a year ago, Buehler went 8-5 with a 2.62 ERA, 3.04 FIP and 0.96 WHIP with 151 strikeouts and 37 walks in 137.1 innings en route to finishing third in the National League Rookie of the Year voting. 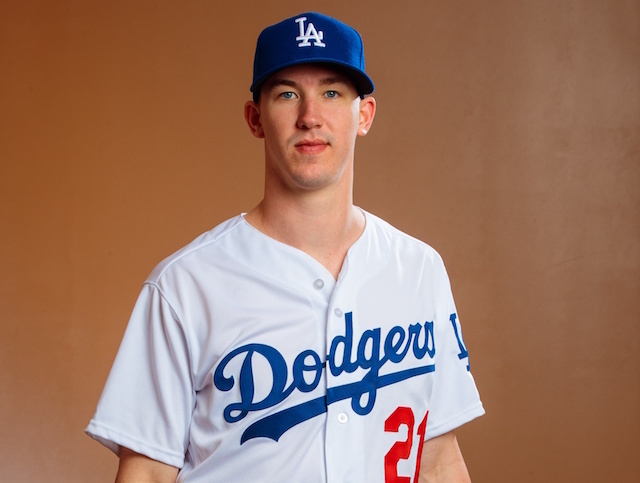 Buehler has set a goal of throwing 200 innings in 2019, his first season pitching without an innings restriction. As it currently stands, Kershaw remains the Dodgers’ Opening Day starter. 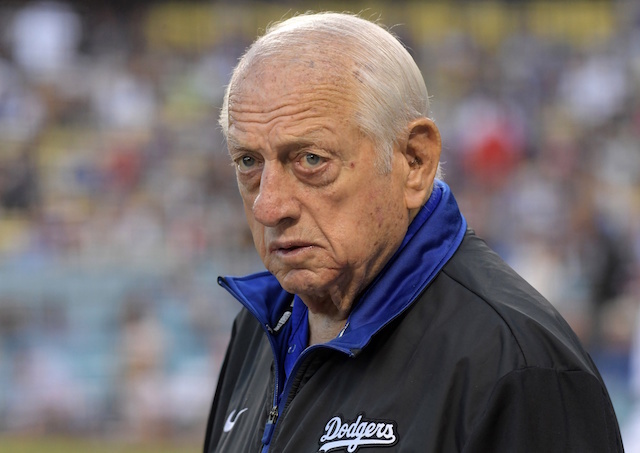 But if his shoulder does not progress to the point where he has thrown enough innings to be ready to start the first game of the season, then Buehler would likely be the top candidate to take his place.